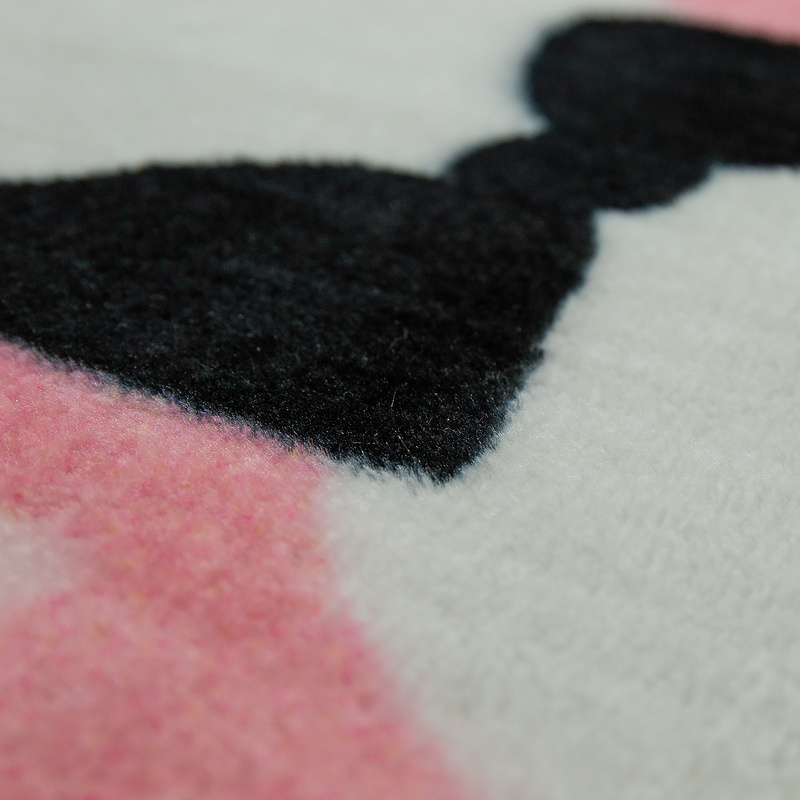 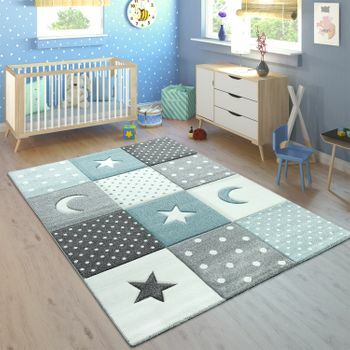 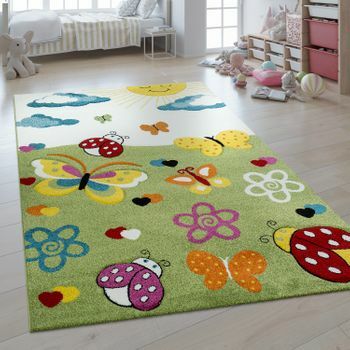 This velvety soft children's rug in a sugar-sweet cat design is the ideal play rug for any children's room. 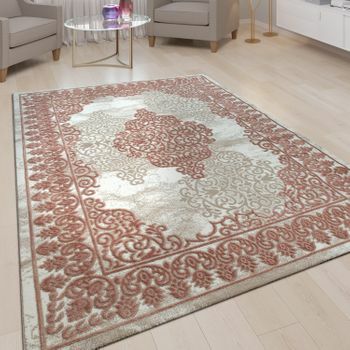 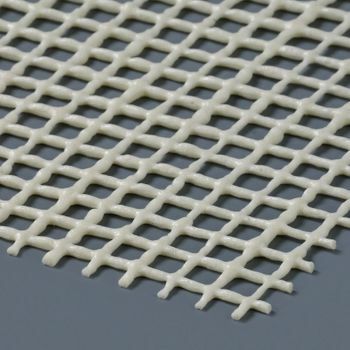 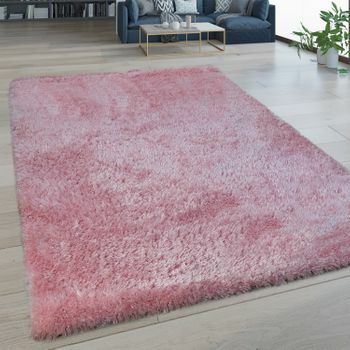 Hand-tufted from polyester, this robust and easy-care rug has a pile height of 12 millimetres and a weight of 1200 grams per square metre. 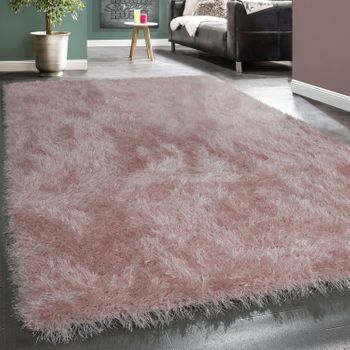 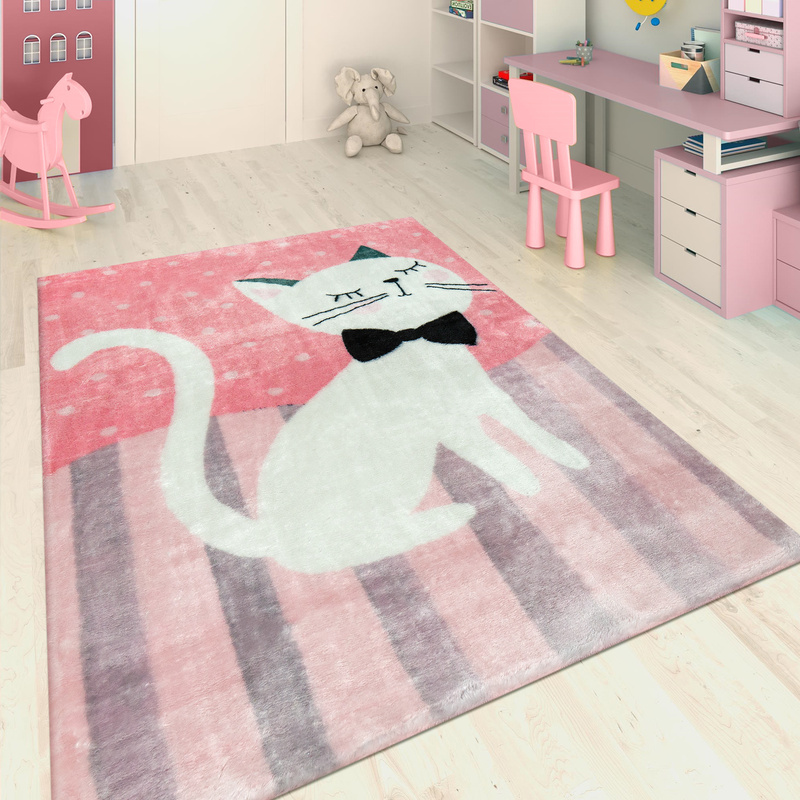 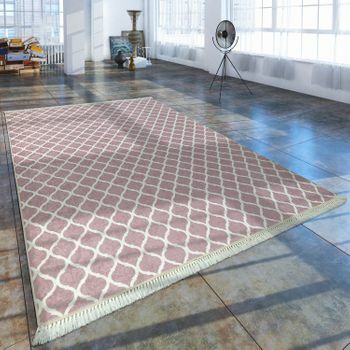 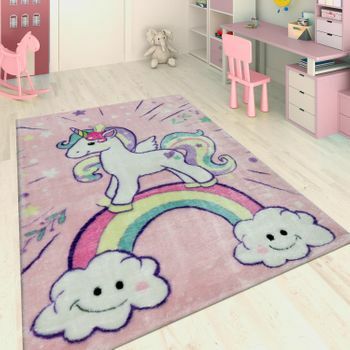 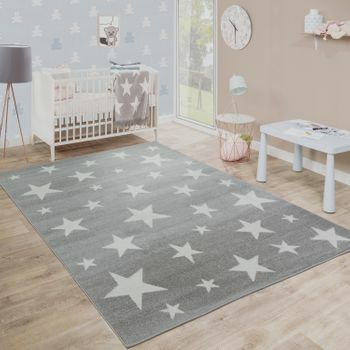 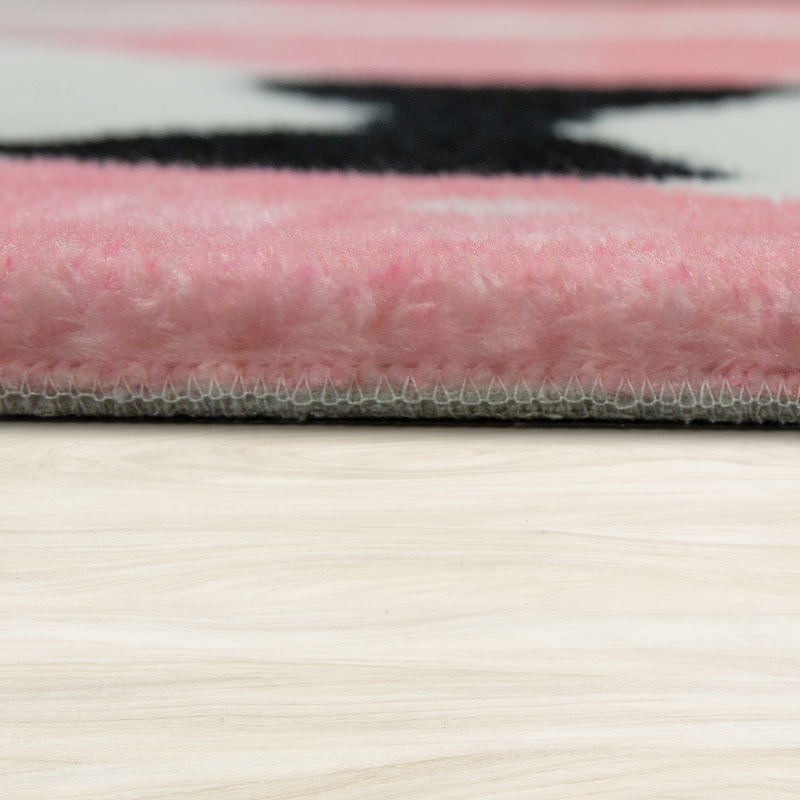 The surface of the pink floor covering is finely mottled and has an additional shimmering effect, which beautifully accentuates the imaginative motif of this rug for little cat lovers.